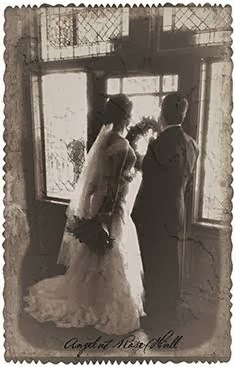 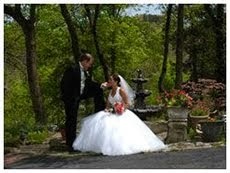 NBC Tulsa broadcast story on Eureka Springs Wedding Business and interviews owner at Angel at Rose Hall. 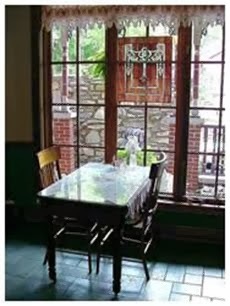 The story was a great way to show case Eureka Springs and give the Angel at Rose Hall at little air time. 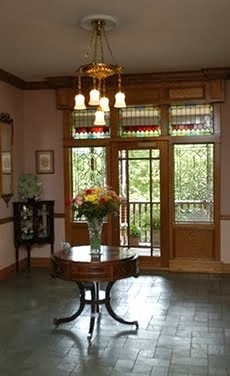 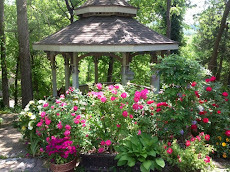 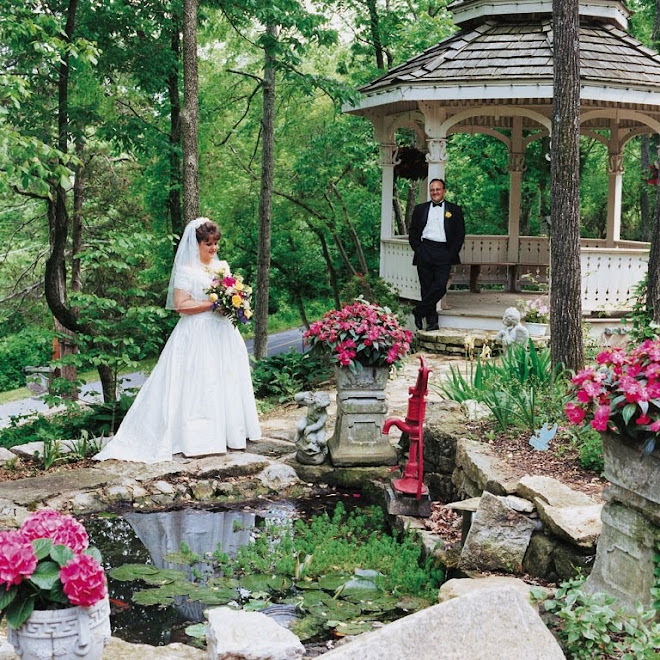 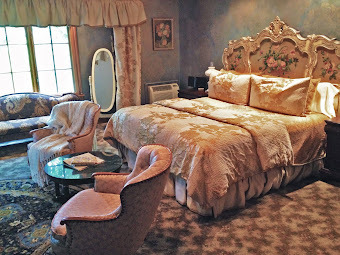 Plan to visit the Angel at Rose Hall,a Eureka Springs Bed and Breakfast and Eureka SpringsWedding Chapel,plan your Eureka Springs vacation now,the Angel at Rose Hall is the best place for Eureka Springs lodging and Eureka Springs Weddings.